Calculating IPv4 checksum is very hard and difficult concept for many guys because Networking concept is very big and complex. 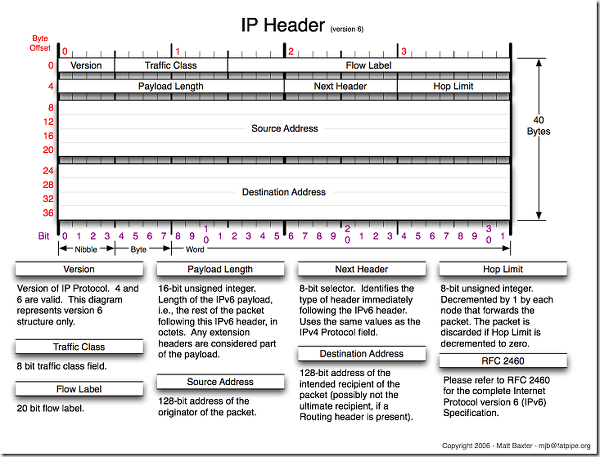 Hence, In networking protocols packets concept, the IPv4 checksum is an important topic to understand Because IPv4 checksum is One type of the hash value of complete IPv4 packet that verifies the completeness and status of IP checksum. During a TCP communication, Client Always sends IP checksum values into the IP packet so that the packet receiving server application can analyze the packet value and recalculate the checksum to verify the status of the packet. IP checksum helps server and client machine to detect corrupt packets. Well, I am not going to make this tutorial lengthy. Check Below Links To Understand The Theory Behind Calculating Checksum and Etc. Here, is my python codes for calculating TCP packet checksum.